No doubt a Friday afternoon ceremony, especially held outdoors on a beautiful sunny day, gets a crowd relaxed and eager for the weekend to begin. But make mention of “beer,” or any word hinting of a brew, and surely thoughts wander to the bar or six-pack at home. It’s good reason why reporters try to avoid any such mention in Friday interviews with Marines, at least not until the end. 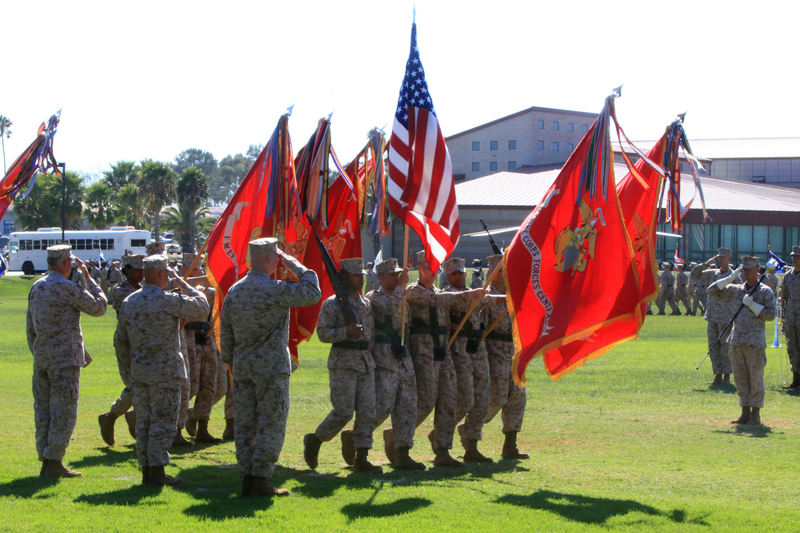 In his speech during a Sept. 7 change-of-command ceremony at Camp Pendleton, Calif., Lt. Gen. Thomas D. Waldhauser praised the work and sacrifices of the Marines and sailors with Marine Corps Forces-Central Command and I Marine Expeditionary Force, honored his family and thanked his various staffs and mentors. He praised his wife Gail for her tireless advocacy for families, and noted that “when we go up to the bar this afternoon, and the last keg is done,” people would forget he was the MEF commander but they will always recall her work and dedication. Waldhauser now heads to the Pentagon, where he will serve as Defense Secretary Leon Panetta’s senior military assistant. “It has been one helluva ride,” he said.